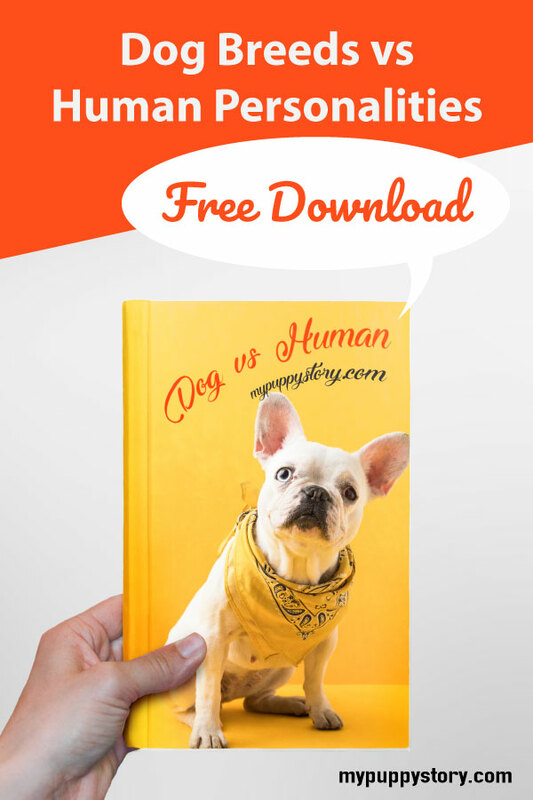 If you are considering getting a dog as a pet then you need to think about all the different aspects of being a dog owner. Training plays a major role with most owners. You could choose to ignore it, but it is often much better for the dog and the owner if there are boundaries and rules to help prevent any issues in the short and long term. 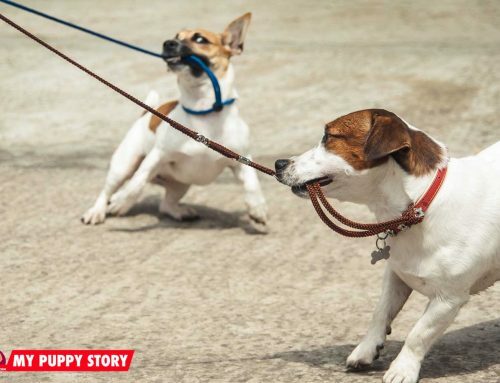 One of the most important things about not training your dog is that it may result in annoying or aggressive behaviors that may severely strain your relationships. These problems usually occur after a while. When owners decide that they can no longer handle their dogs, they give them up for reasons that could have been avoided with dog training. 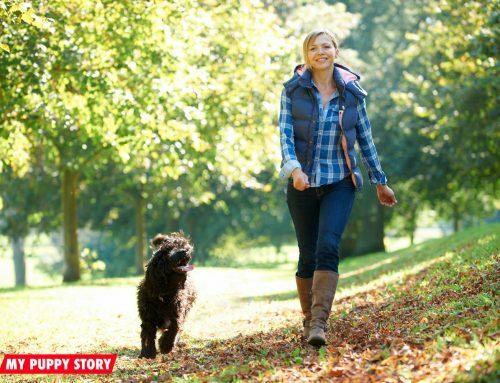 There are many reasons why you should train your dog other than the overall ease for the household. 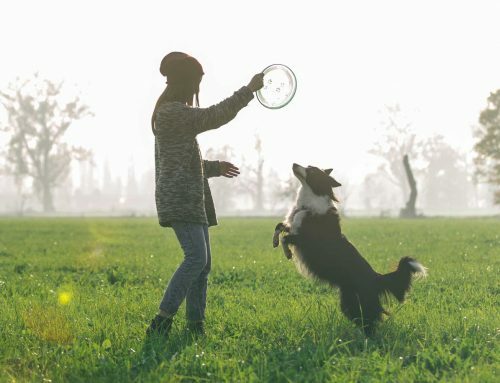 Training your dog will strengthen the connection between you and him, making your relationship and understanding deeper. For anyone who has ever had a pet can tell you, there is a profound link between you and your pet that may seem like something out of a cheesy 80’s movie but is actually very true. 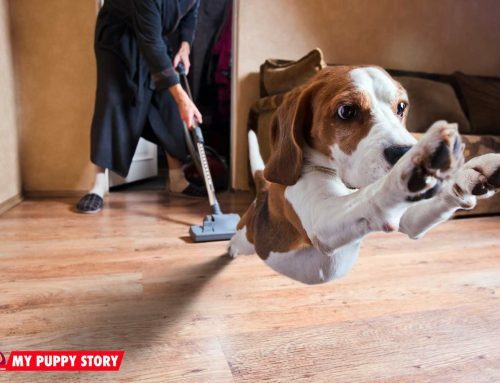 Domesticating your dog is a part of his training. This requires that the dog lives in a domestic environment while at the same time being able to behave normally despite the different pressures that exist in this surrounding as compared to the natural one. 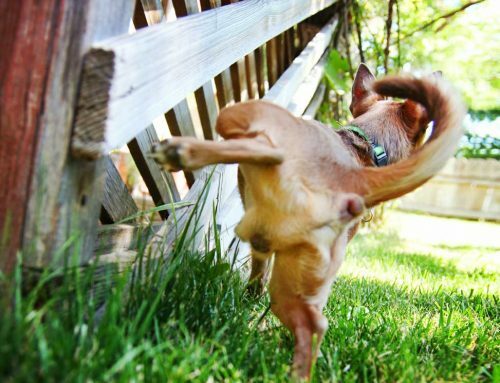 A healthy dog isn’t always limited to his physical sensibilities but also his mental ones. To help him feel like he belongs in a home environment, training can be very important. Everyday life inevitably involves socializing. Whether it’s outside or inside our houses, we have created a system where every human being is bound to conduct some interaction. As your dog enters your life, you will notice that he will become a partner in most of the aspects that concern you, including having to interact with people. Most people expect their dogs to be friendly towards other people but often forget that it is not necessarily natural to all dogs. 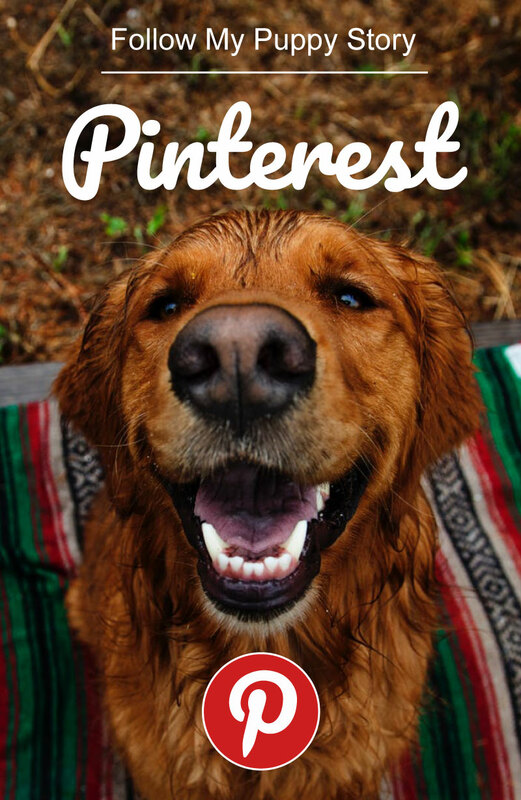 In such cases, it is important for owners to realize that training your dog to be social is necessary. Always remember though: using force to teach your dog will never end well. 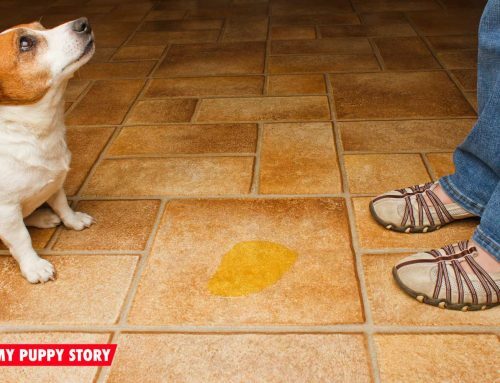 Your dog cannot learn anything by force or anger. He must be encouraged in a safe environment. Training can be a tedious process and patience is your friend. When your dog is in a sitting or in a laying down position it can be helpful to be able to tell him to stand up when needed. Any grooming that needs to be done like brushing or washing require for the dog to be standing. In addition, any routine checkups at the vet also requires that the dog be standing up. To accomplish this, first find a place where there are no distractions and take your dog there. Training requires patience and focus. You will also need do bring some food or treats that the dog likes. Make sure your dog is sitting and then bring the food close to his nose and mouth. As the dog leans into eating the food, pull your hand back. If you do it properly your dog will follow the food and your hand and get up. As he does say ‘stand’ so that he can hear you. Avoid being aggressive, a clear voice would be sufficient. As he stands up, give him the treat. This will help the dog associate being told to stand with the action of doing so and a treat. Try doing this by lowering your hand so that the dog is in a lying down position and in the same fashion proceed to raise it and tell the dog to stand. You would want your dog to be able to obey the command from both a sitting and a lying down position so this can be useful. Be sure to practice this multiple times. Training a dog applies repetition and practice in exercise to perfect. This is one of the reasons that training dogs needs the owners to have patience. 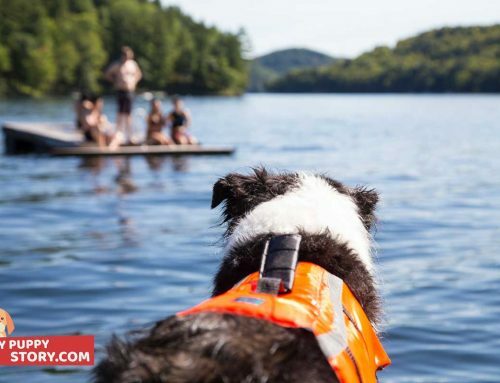 It takes a while for the dog to be able to connect the verbal application of one thing to the act of doing it. After this, you should slowly start making it more challenging by increasing the three D’s: duration, distance and distraction. 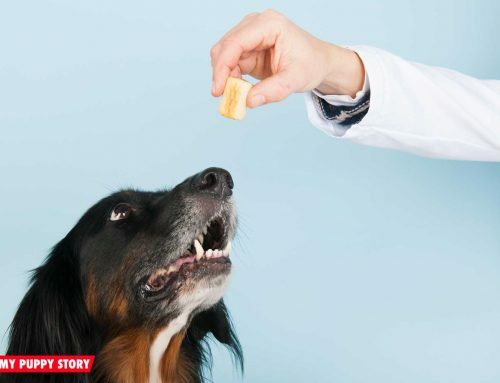 By expanding the duration it would mean to wait longer between the interval when your dog is asked to stand and he is given his treat (to clarify, in the initial stages the dog getting the treat and being told to stand is simultaneous unlike over here). To add distance to the process stand further and further away from the dog as you give him the order and then the treat. The last addition is distractions. Add more and more of these like balls, toys, people or even other dogs in the area. Slowly increase these things in number and try to maintain the training technique. The more your dog will grow accustomed to the act, the quicker he will be able to pick up the idea. A common complaint is that the dog does not stand up as he is first taught to sit. Try to customize the way you slowly move your hand to account for this or, if this does not work, slide your hand gently under the back legs of your dog to make him stand. 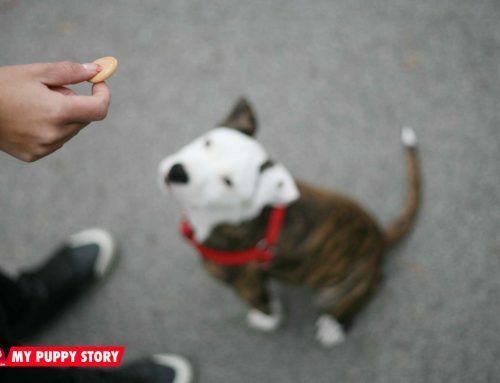 As soon as there is any indication that your dog is standing, give him the treat. Also, remember that all dogs are different in breed and personality so they will not all respond to the training at the same pace. Some might take longer than others; but don’t worry about it and give it as much time as you can.